Graduate students are invited to enter the Shryock Medal Essay Contest. 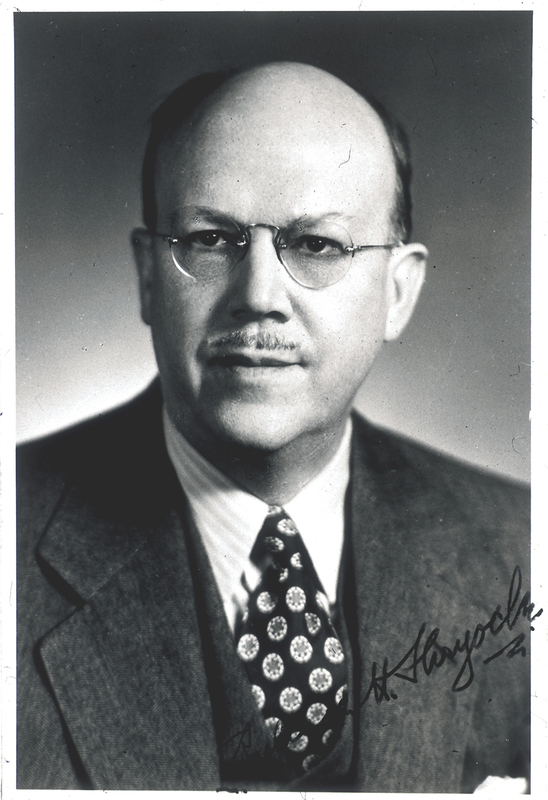 The medal honors Richard Harrison Shryock (1893–1972), a pioneer among historians interested in the history of medicine. The award is given for an outstanding, unpublished essay by a single author on any topic in the history of medicine. The essay (maximum 12,000 words, including endnotes) must be the result of original research or show an unusual appreciation and understanding of problems in the history of medicine. In particular, the committee will judge essays on the quality of writing, appropriate use of sources, and ability to address themes of historical significance. The winner will be invited to attend the 2019 meeting of the Association, Thursday- Sunday, April 25-28, 2019, in Columbus, OH, where the medal will be conferred. Reasonable travel expenses for the winner will be provided, as well as a two-year complimentary membership in the AAHM. If the Shryock Medal Committee also selects an essay for honorable mention, its author will receive a certificate and a two-year complimentary membership in the AAHM. This competition is open to students enrolled in a graduate program in history or a related discipline at the time of submission. Medical students who have been enrolled in such a program should submit their essays to the Shryock competition. No student should submit an essay to both the Osler and Shryock competitions in the same year. Essays that have been awarded an Honorable Mention are not eligible for resubmission. Additional information may be obtained from the Shryock Medal Committee chair: Susan Lamb slamb@uottawa.ca. Essays must be postmarked or submitted electronically via e-mail (which is the preferred method of submission) no later than 18 January 2019.